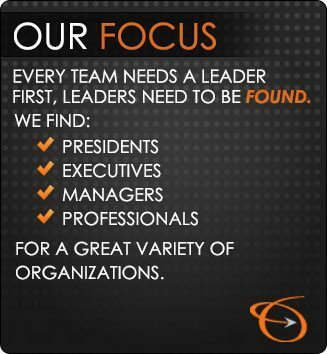 For over 40 years, growth-oriented companies have relied on our recruiting office here in Milwaukee, Wisconsin to locate and help them hire the best managers and executives in their industry nationwide. Clients value us as a recruiting resource whenever they have an opening or refer us to other companies because we use a consultative approach to “build the heart” of their business. We “partner” with them to recruit and build a long-term business relationship. New Business Director - Custom Prod. Sr. Manager - Elec & Software Eng. Since 1969, although our office is in Milwaukee-Southeastern Wisconsin, we recruit nationwide and have been finding and recruiting executive, management and professional talent for a wide variety of organizations and industries in almost every state. Optimize your career utilizing the Lawler Group! In addition to finding and staffing top-notch talent for client companies, we also seek out opportunities for individuals with successful track records who are looking to optimize their careers.